Misty Bailey has a flair for homeschooling with joy. 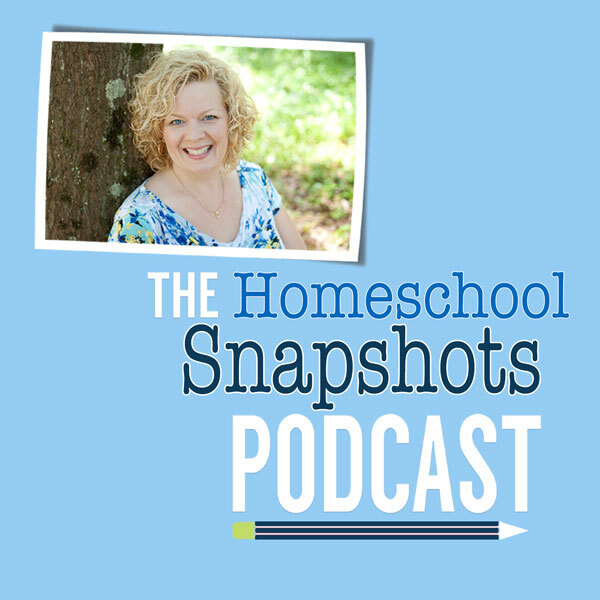 Despite a busy work-at-home schedule, Misty uses her faith to remain positive on her homeschool journey. 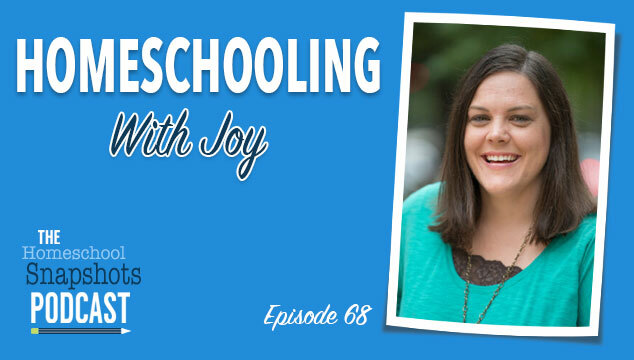 She shares her experiences and tips to help other homeschool moms keep the joy in homeschool life.